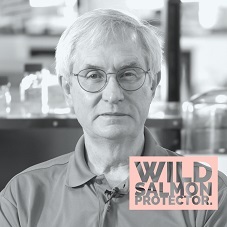 Sharing Salmon is About Protecting Wild Salmon in British Columbia's Pacific Northwest Through Responsible Salmon Farming. 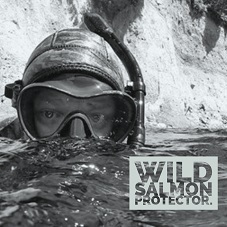 These beautiful wild coho salmon babies are being raised at Oyster River hatchery in British Columbia. 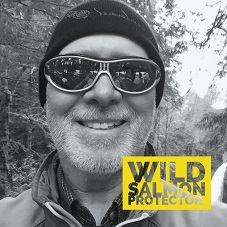 This is made possible by salmon farmers! 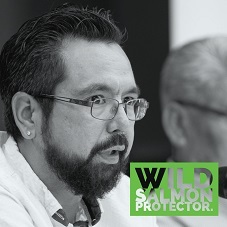 We’re learning how aquaculture is already a major part of protecting British Columbia’s precious wild salmon & we need your help to build awareness – please join us! 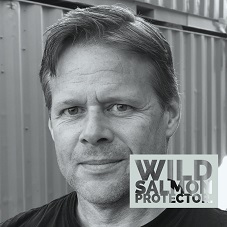 Watch this amazing story about British Columbia’s Quatsino Lodge, which has raised 80,000 baby Chinook salmon in an ocean net pen for release to the wild. 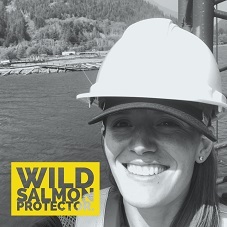 Salmon farmers came to the rescue of local volunteers to help make the project possible. 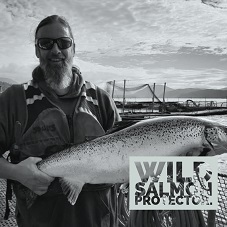 This tale proves, once again, that when salmon people work together, they can accomplish wonders. 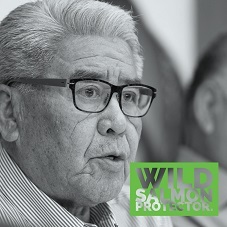 Fighting for wild salmon means always striving to do more. 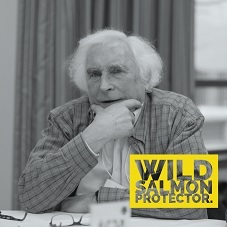 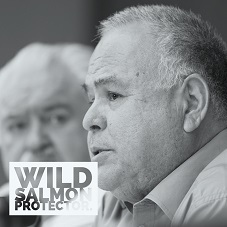 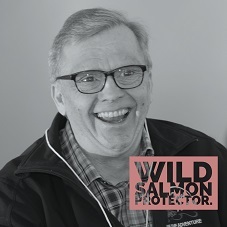 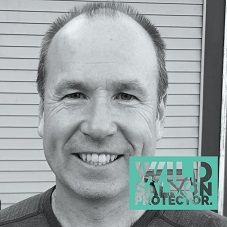 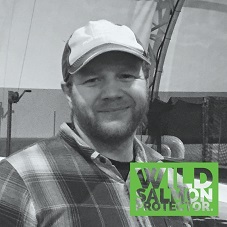 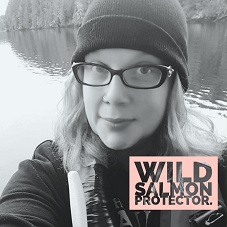 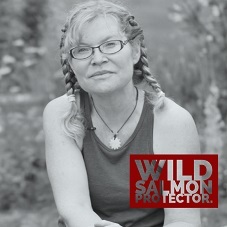 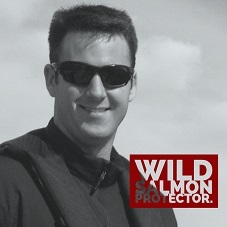 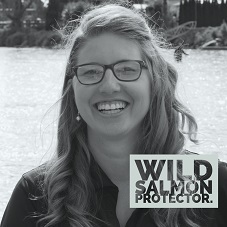 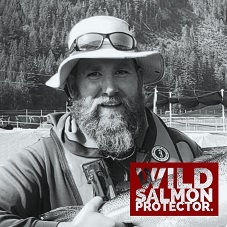 Wild Salmon Protectors know that salmon farming is already a major part of protecting these precious wild fish. 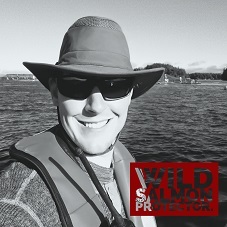 Get involved with Sharing Salmon to be part of the journey. 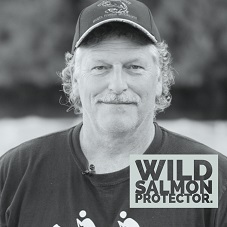 Founder, James Walkus Fish Co.